Google I/O 2013 came and went. 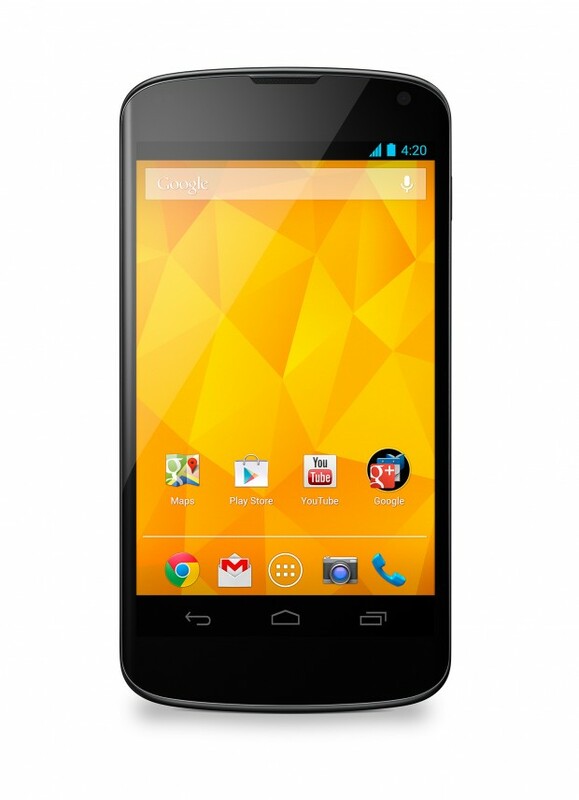 No Android 4.3 surfaced and there was absolutely no mention of a new Nexus device. We did get a new Galaxy S4 that will run stock Android and come with the bootloader unlocked  — and it looks like that might be the closest we’ll get to the next Nexus device for now. It’s a shame that there doesn’t seem to be a new Nexus device coming anytime soon, especially if you find yourself unsatisfied with Samsung’s hardware design. I guess that’s what HTC’s rumored Google Edition of the One is for , but who knows if that will happen or not at this point. 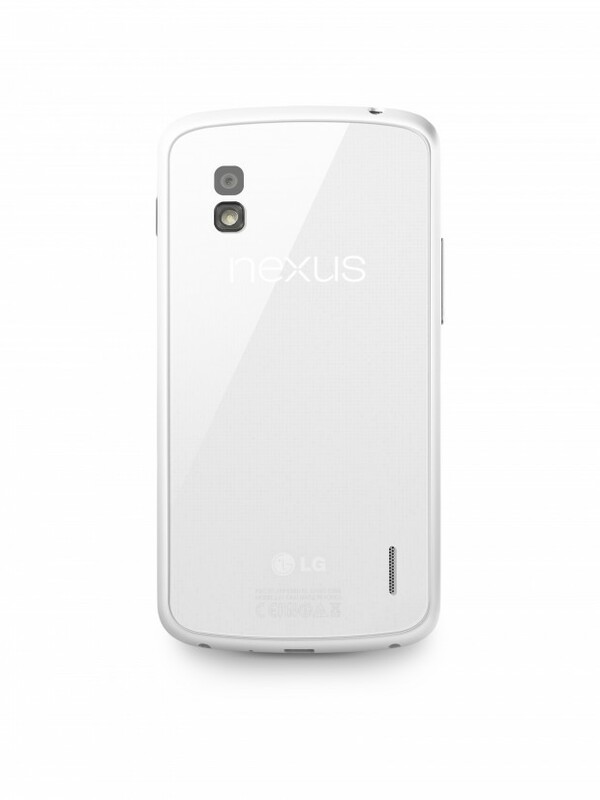 Still, if you fancy the Nexus 4, the white version is a great-looking device. It’s definitely not the fastest device in the market, but it’s hard not to recommend if you’re looking for a pure Google experience. LG says the white Nexus 4 will roll out initially in Hong Kong on May 29, followed by select markets in Asia, North America, Europe and the Middle East over the next several weeks.